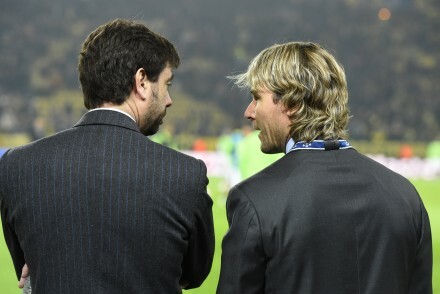 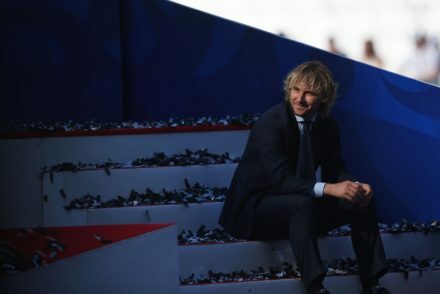 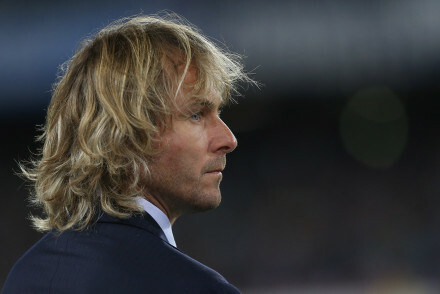 Pavel Nedved believes he cant “rest in peace” when Juventus finally win the Champions League and reveals the responsibility he feels towards the Bianconeri. 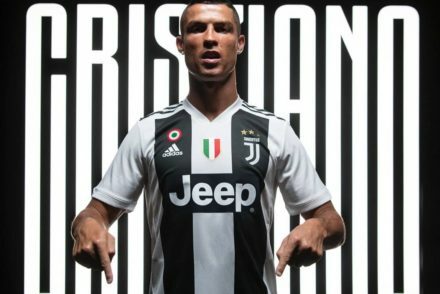 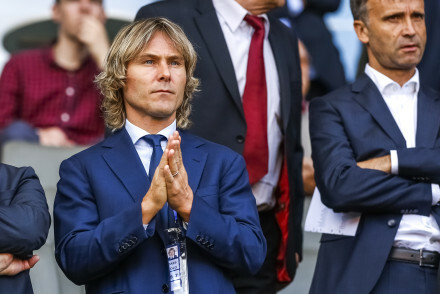 Juventus vice-chairman Pavel Nedved says his priority for the season is to win all three competitions that Juventus are participating in. 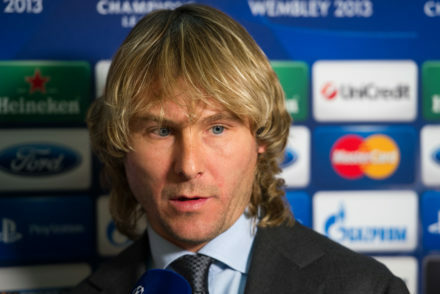 Juventus have officially announced the appointment of Pavel Nedved as the club’s new vice-president. 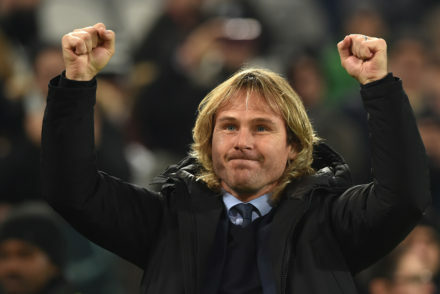 Juventus director Pavel Nedved believes the Bianconeri can still win the Scudetto ahead of main rivals Inter and Fiorentina.